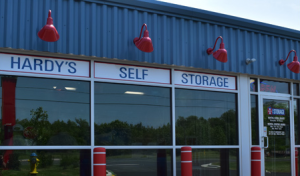 2nd Generation Owners Take Hardy’s Self-Storage to the Next Level – OpenTech Alliance, Inc.
(August 24th, 2018) – Hardy’s Self Storage, a second generation self-storage business with locations in Maryland and Delaware, is moving into new markets and building on their success with an assist from some forward thinking and new technology from OpenTech Alliance. Hardy’s Self Storage was founded in 1986 with locations in Delaware and Maryland. Today, they have six locations, ranging in size from 124 to 300 units. Having grown up in the business, brothers Norman and Steve Hardy took the reins from their parents over 10 years ago and haven’t looked back since. 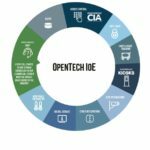 The brothers have continued to expand and invest in new technology to help manage their growing enterprise.